Brent has been involved with corporate training for over 15 years. He designed and taught training classes for NextStudent, one of the nation’s largest student loan lenders, for almost 10 years prior to the Government taking over all Federal Student Loan lending. He then moved on to be an Instructional Designer with Vanguard, a 4 trillion dollar international investment firm. 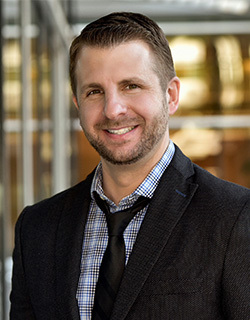 Brent’s background makes him one of the leading experts in the Workplace Training industry. Brent lives in Phoenix, Arizona with his family, including his twin 5-year old boys.